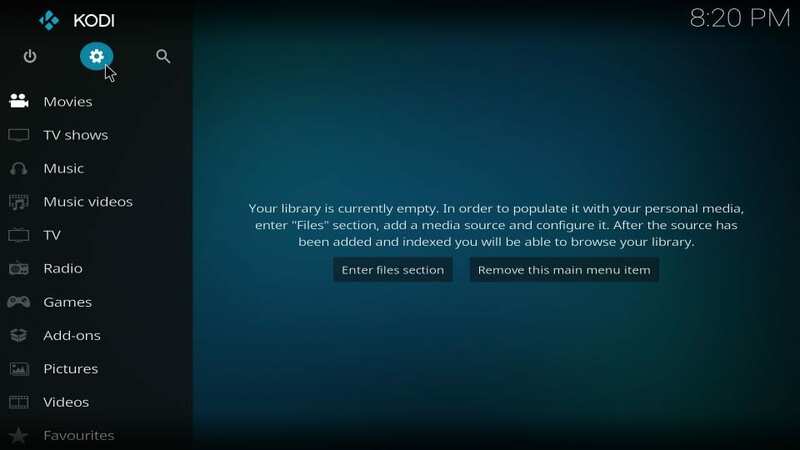 In this guide, you will learn to install Slamious Build on Kodi. The steps provided here work on FireStick, Mac, Linux, Windows, Mobiles, Raspberry Pi and more. 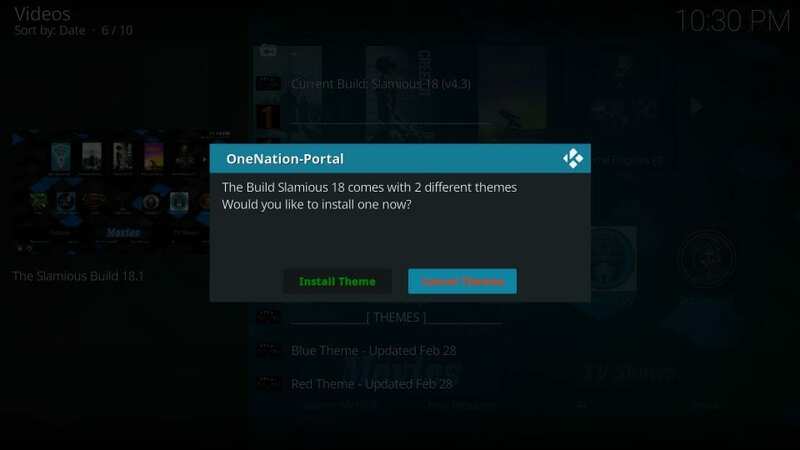 Slamious comes from the big catalog of One Nation Portal. 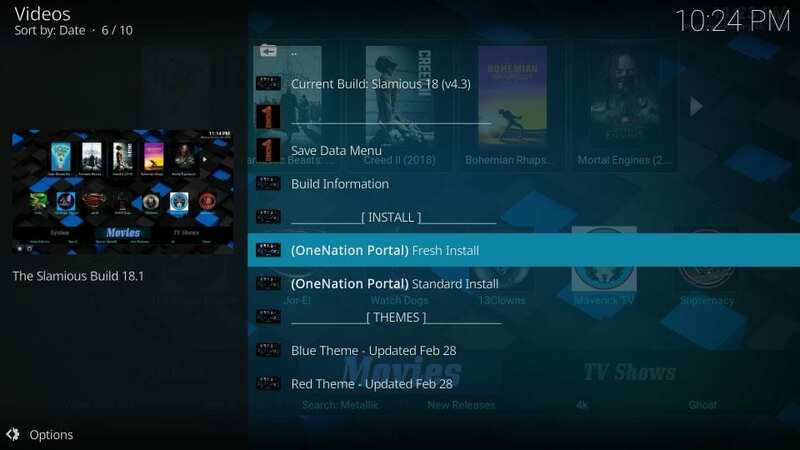 Even though One Nation has dozens of builds, Slamious Kodi build clearly stands out. This thoughtfully designed build is perfect for not just the beginners but also the experienced users. 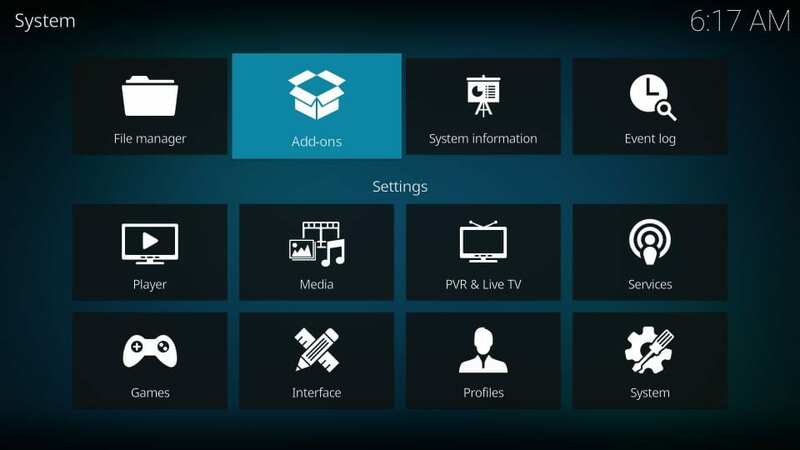 The build takes care of all your streaming needs through the top Kodi addons that come preinstalled with it. The user-friendly interface makes sure you never experience any difficulty while exploring and navigating the build. Almost everything you need is already available on the main-screen. 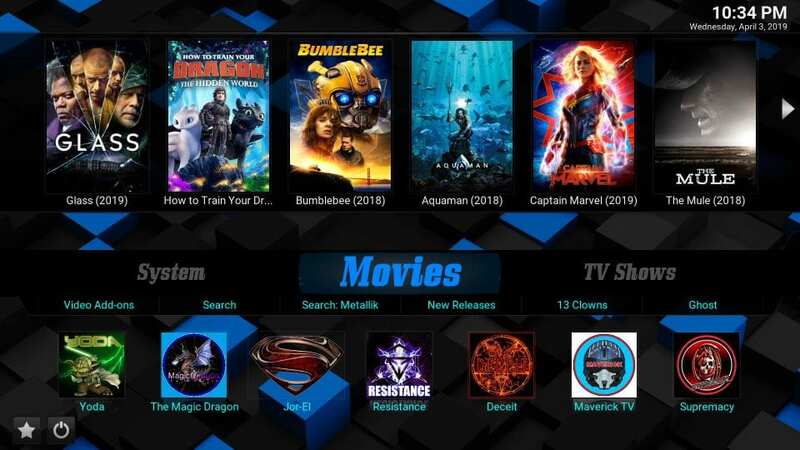 When I started using this build, I was clear I will write you a guide and also include it in our list of Best Kodi Builds. We can now start with each part separately. #4: When this warning is displayed on your screen, go ahead and click Yes. 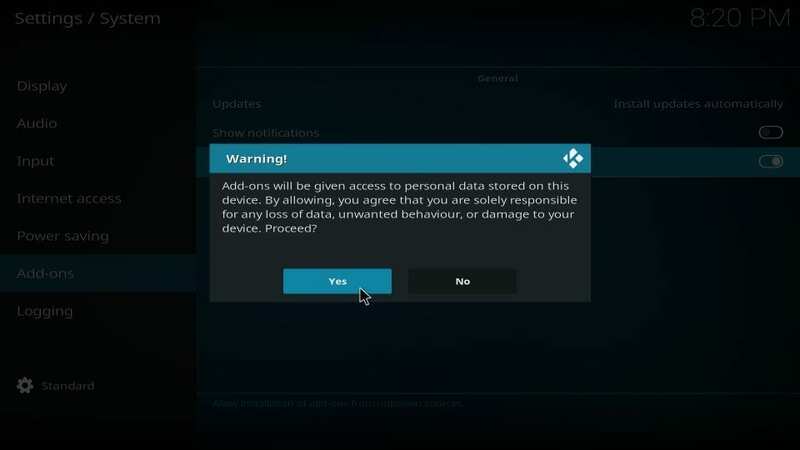 Again, you are ignoring this warning because Slamious Kodi build is a hundred percent safe. #11: Wait for the Add-on installed message. It is displayed in the top-right corner. Note: This may take a few minutes. 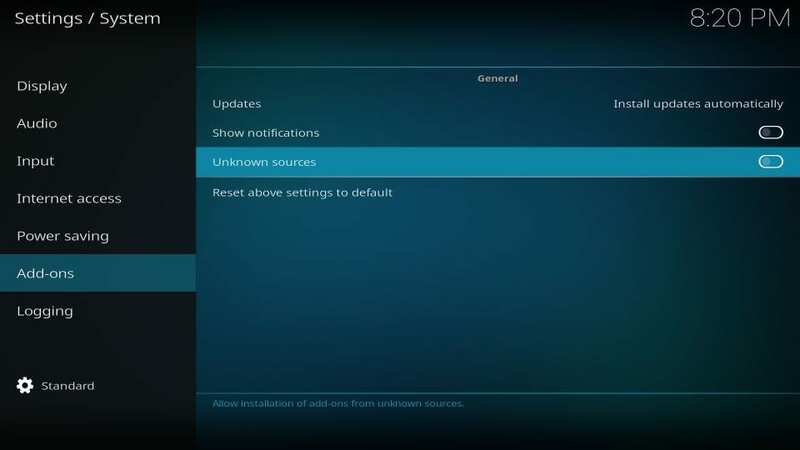 Installation progress is not displayed on the screen. However, it is still happening in the background. You will need to wait for this alert. 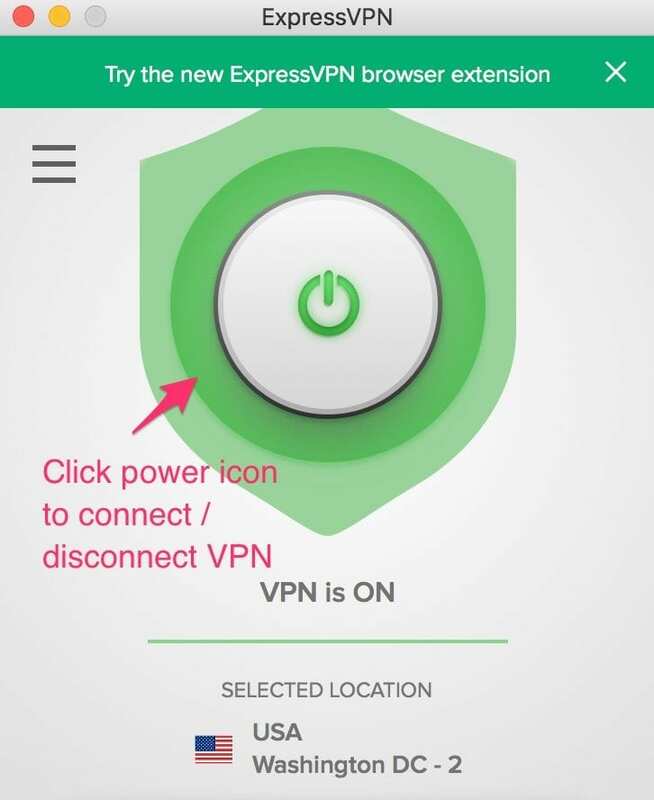 #12: You may now see a popup window with a set of Settings. Click Continue. #13: Now, you see this popup. 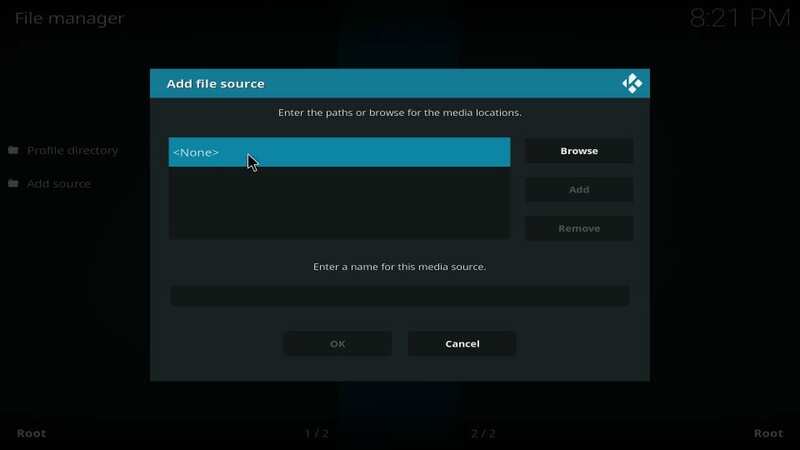 Click Build Menu and start installing Slamious Kodi build (skip to Step 16). 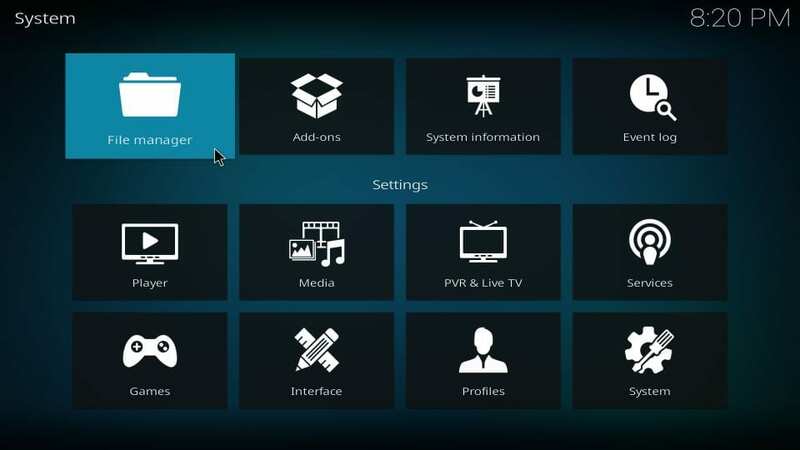 #14: Go to the Kodi home-screen and navigate to Add-ons > Program add-ons. 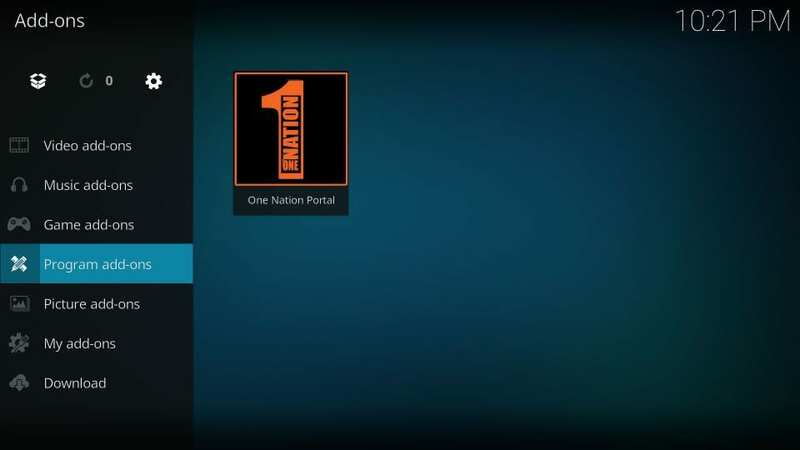 Here, you will find the One Nation Portal wizard. Click it! 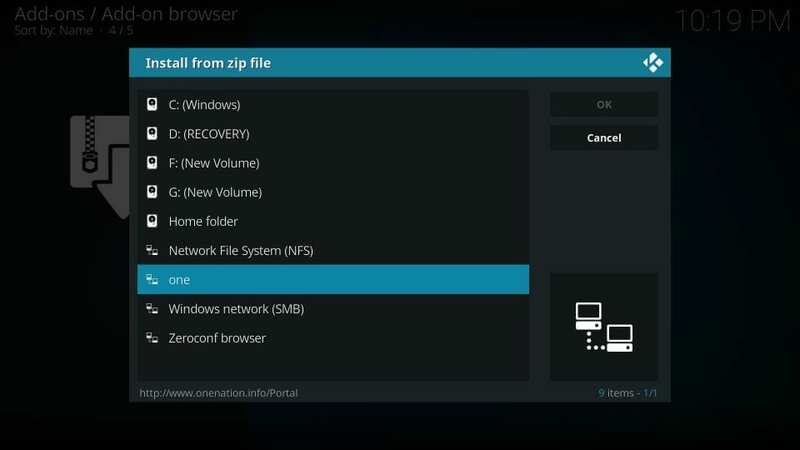 #20: Once the installation is finished, you will be asked if you wish to install any Slamious Kodi build theme. While writing this guide, there are 2 themes. 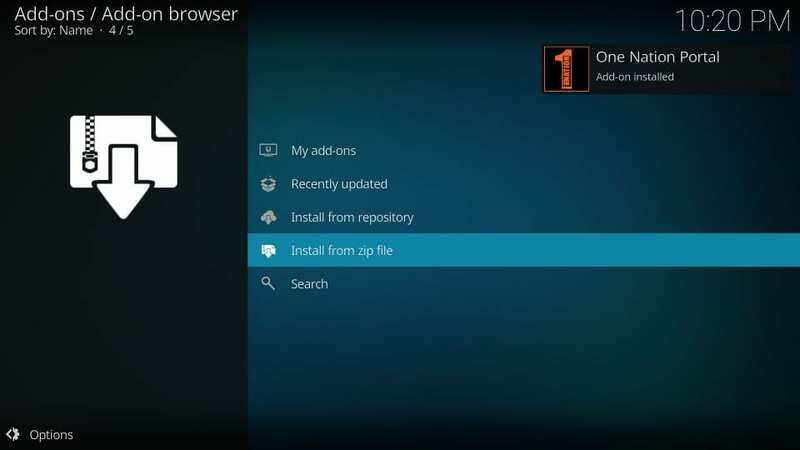 You may go ahead with Install Theme or you may skip this step and install the theme later. I choose the latter. 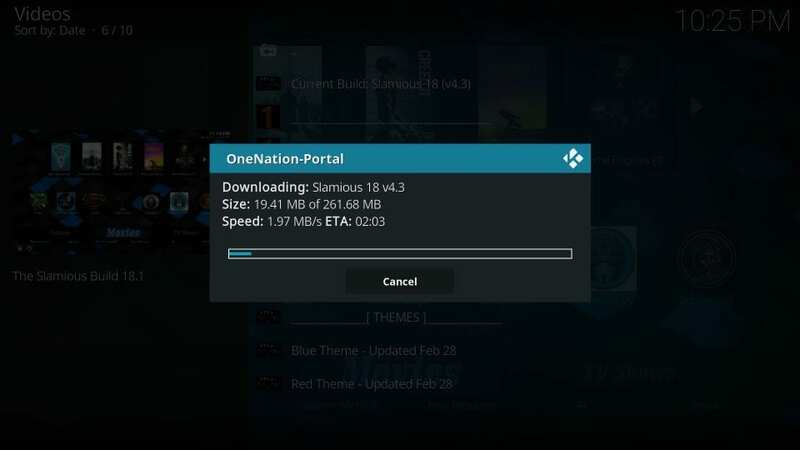 This is how you install Slamious build on Kodi from the One Nation Portal Wizard. 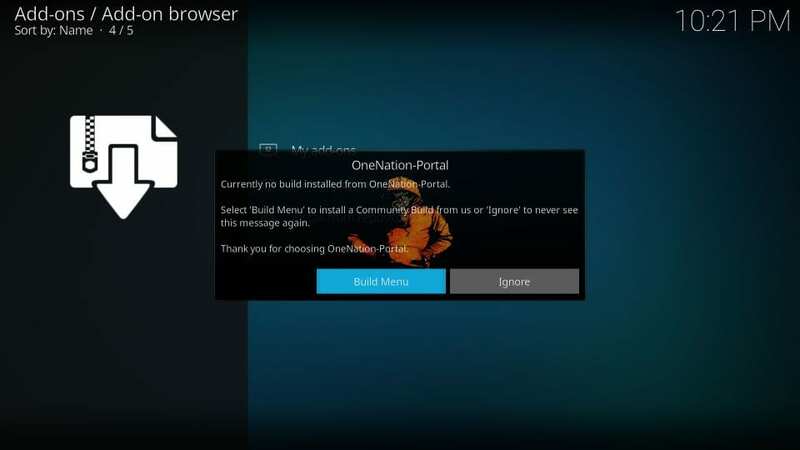 If this is the first run, please make sure you allow the build a few minutes to update its addons, plugins, and settings. This takes a bit, however, makes sure your build runs smoothly later. These categories are lined up on the main menu bar on the main screen. Upon selecting a category, the submenu bar further displays the relevant option. For instance, in the screenshot above, I chose Movies and the related options including Video-addons, New Releases, 13 Clowns, etc. filled the submenu bar. 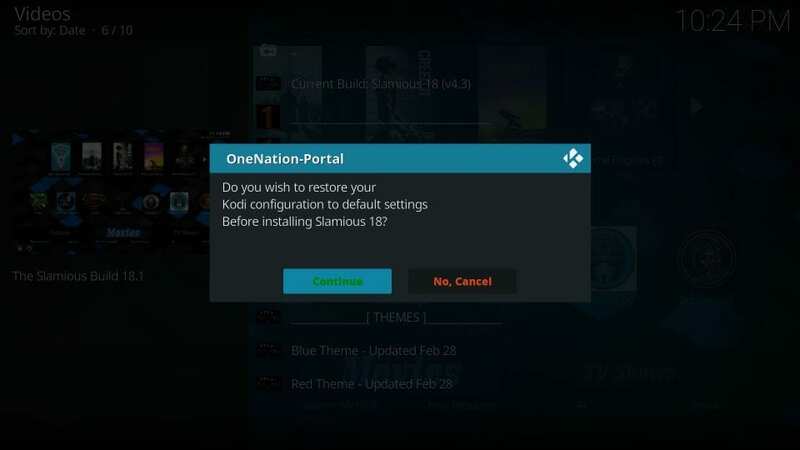 If you wish to explore the complete list of preinstalled addons that come with Slamious Kodi build, you can go to Add-ons > Video Add-ons from the main menu on the home screen. 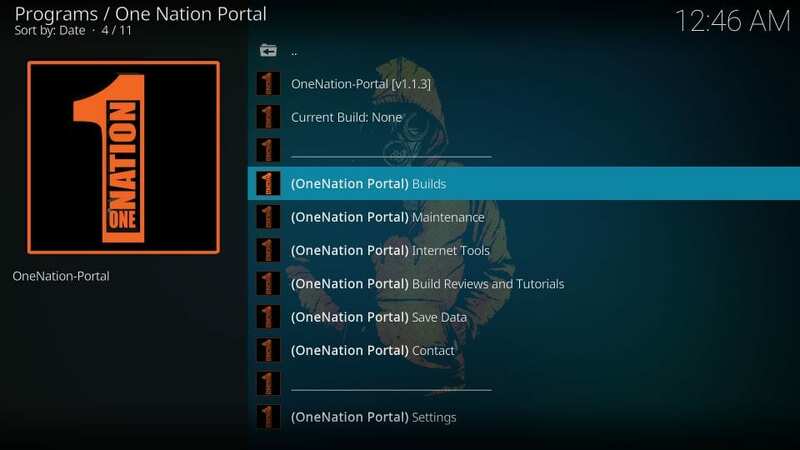 One Nation Portal wizard is host to more than a dozen builds. I have tried many and believe that Slamious is one of their best. 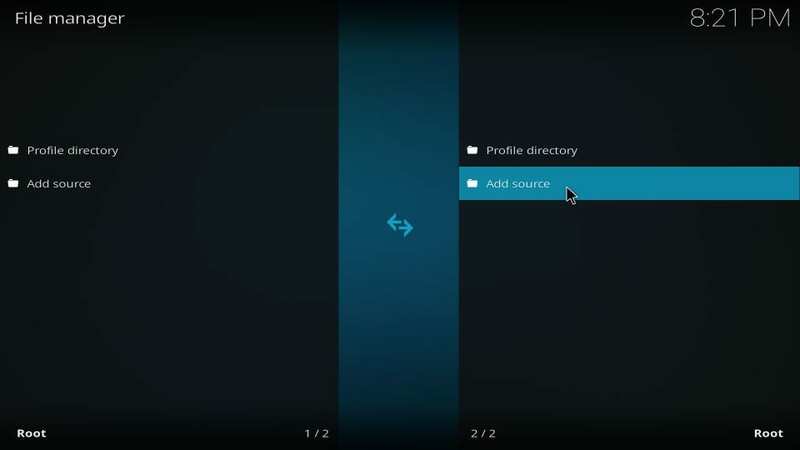 Let’s talk about addons first, one very important aspect of any Kodi build. 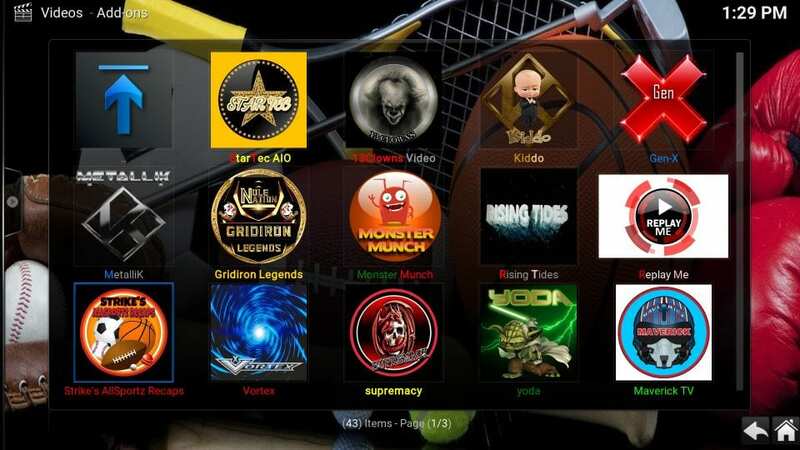 Slamious packs plenty of preloaded addons as I have listed above. 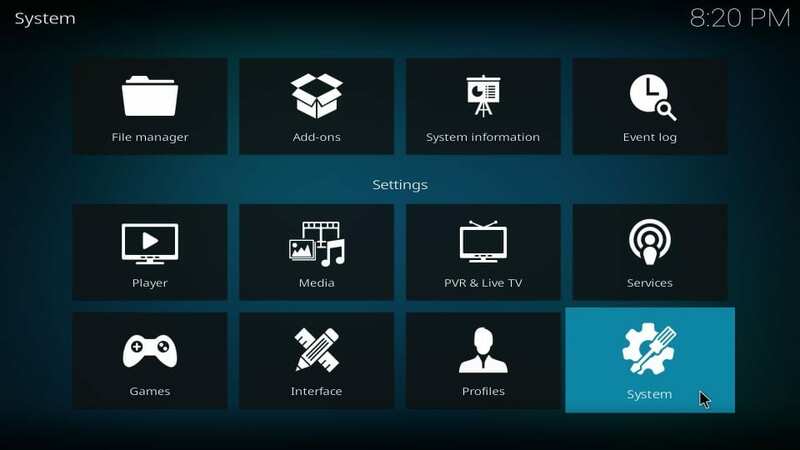 It lets you stream shows, movies, sports, live TV and more. 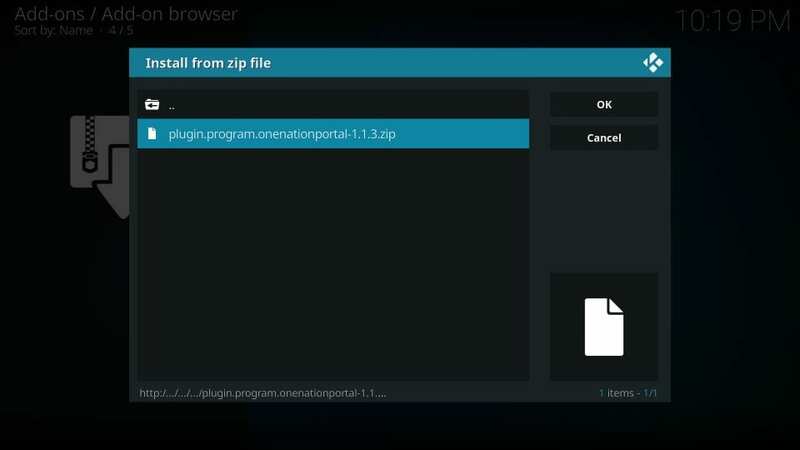 The user interface of the build is simple and yet appealing. 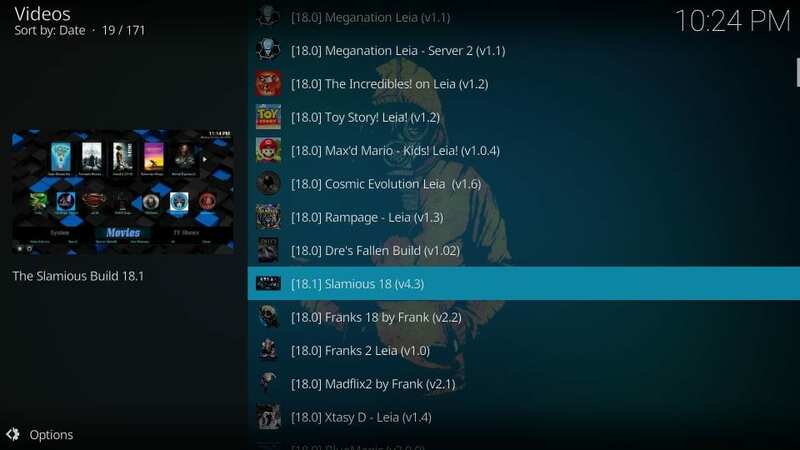 Slamious Kodi build is fluid and allows you to ease through navigation. Overall, it is designed for great user experience. The build is lightweight too and hence works hassle-free on low-RAM devices as well.